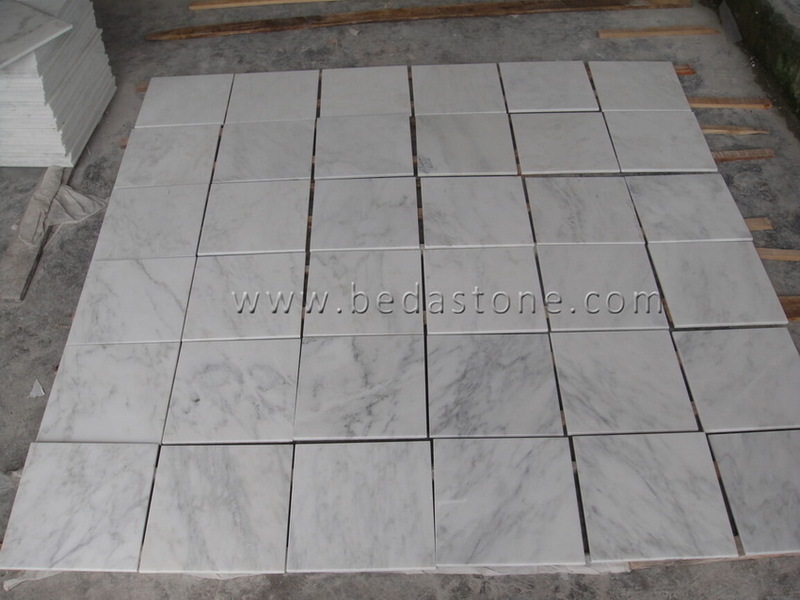 As a kind of white marble from China, Oriental White Marble is commonly used in Exterior - Interior wall and floor applications, monuments, countertops, mosaic, fountains, pool and wall capping, stairs, window sills, etc and so on. 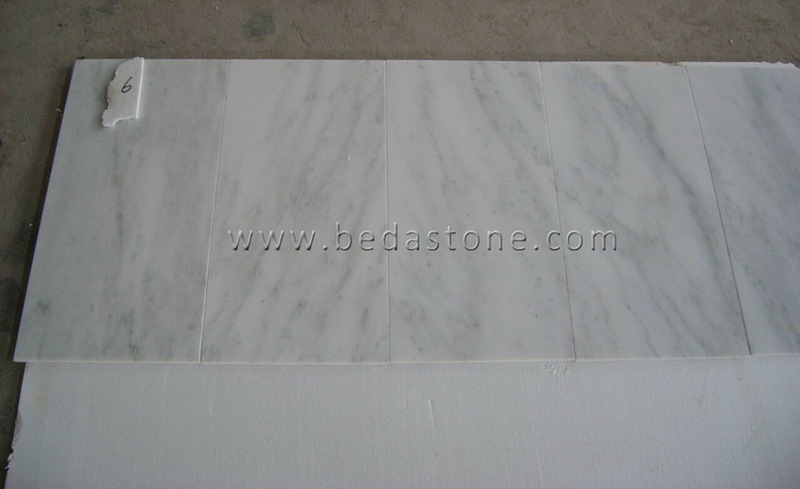 It can be turned into different surface finishing: Polished, Sawn Cut, Sanded, Rock faced, Sandblasted, Tumbled, etc. 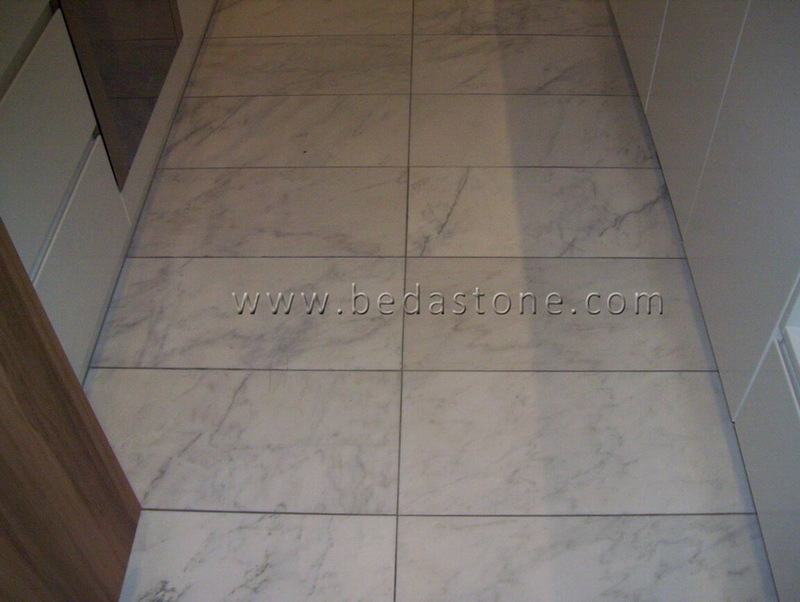 Oriental White Marble can also be called East White, Snow White ,Orient White Marble, Baoxing White, Sichuan White Marble and so on. Good polished, honed, Antique, Acid-Washing, etc. 300x300mm, 450x450mm, 300x600mm, 600x600mm, etc. mosaic, water jet, craft, etc. 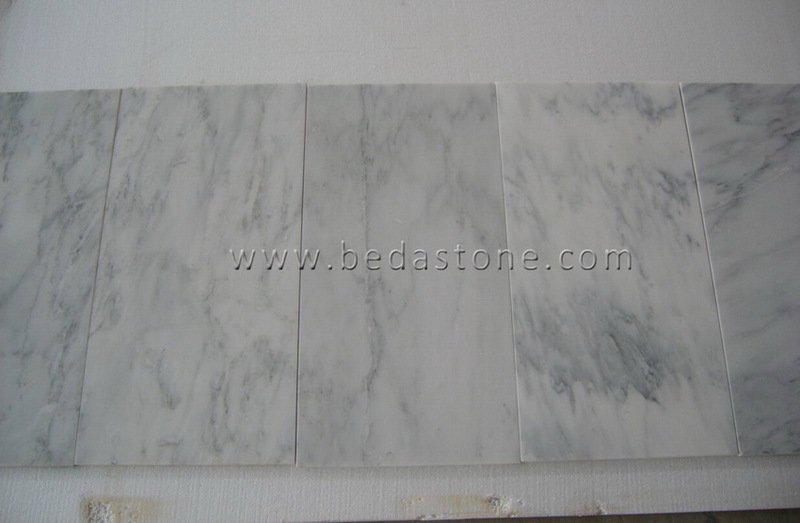 Similar vein, white surface look, grey veins, etc. T/T,L/C at sight, West Union, etc.